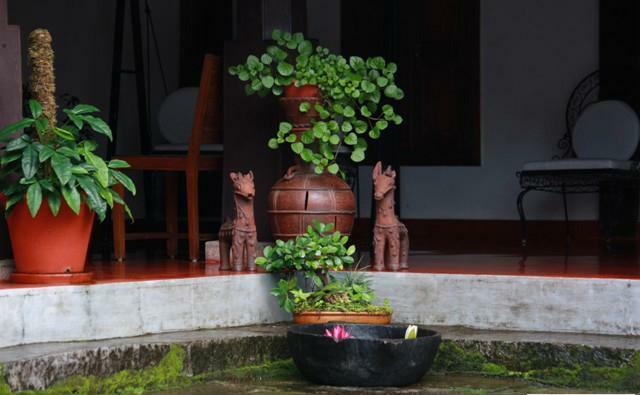 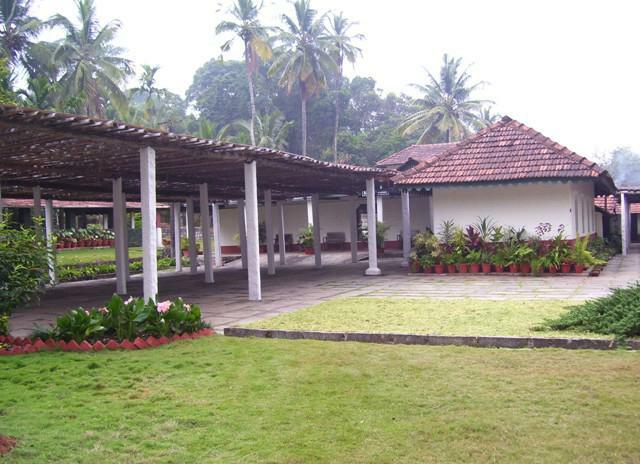 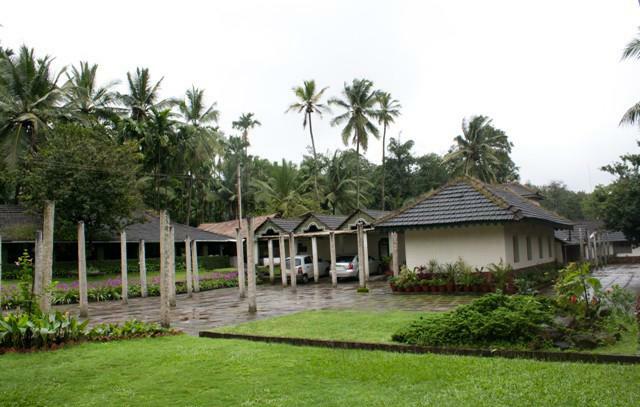 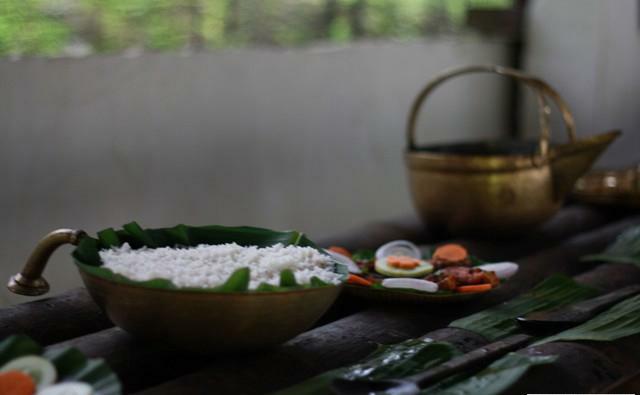 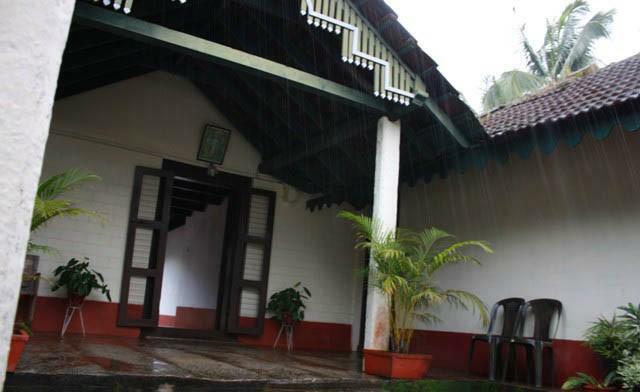 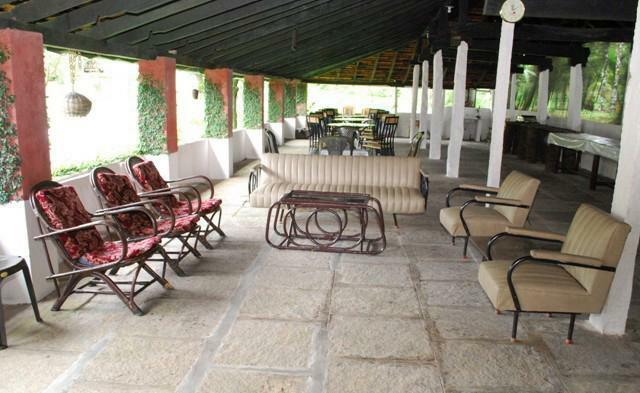 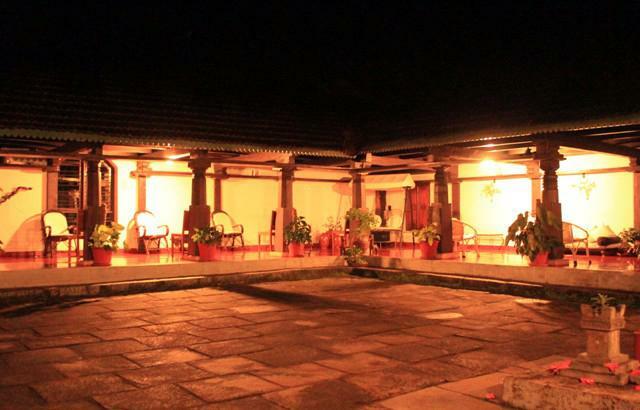 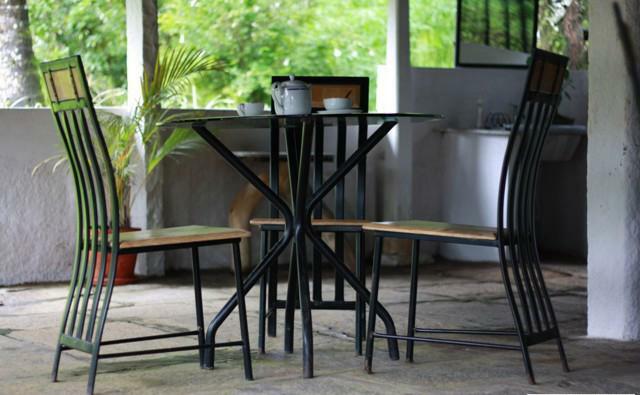 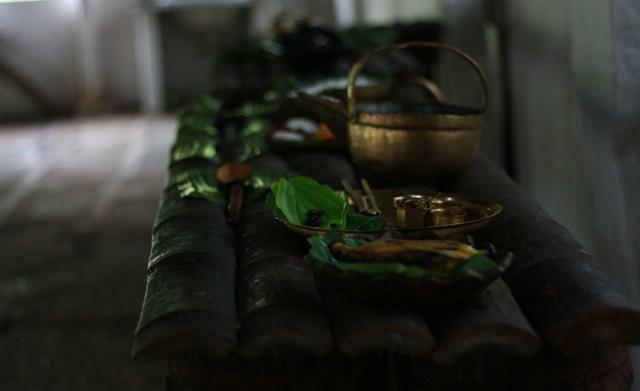 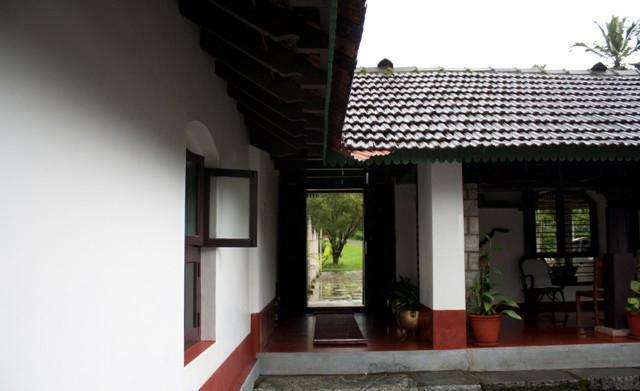 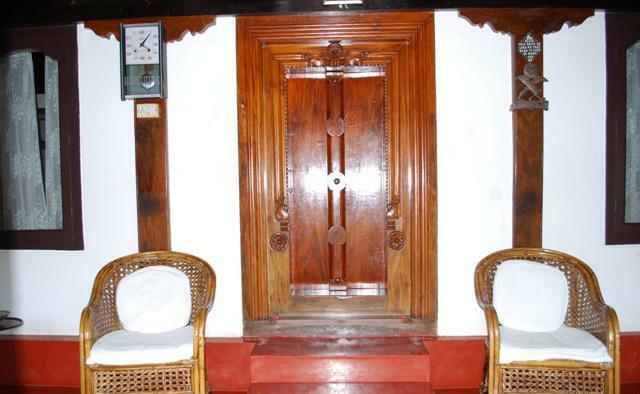 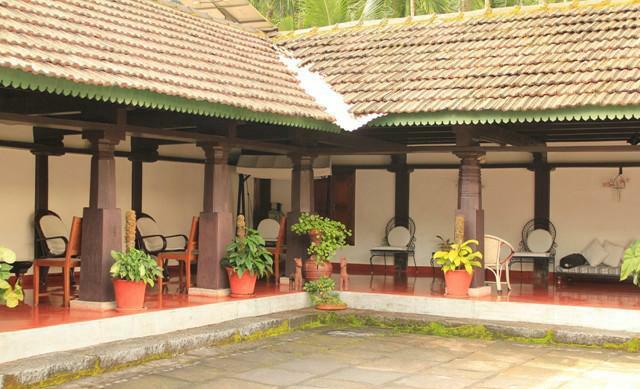 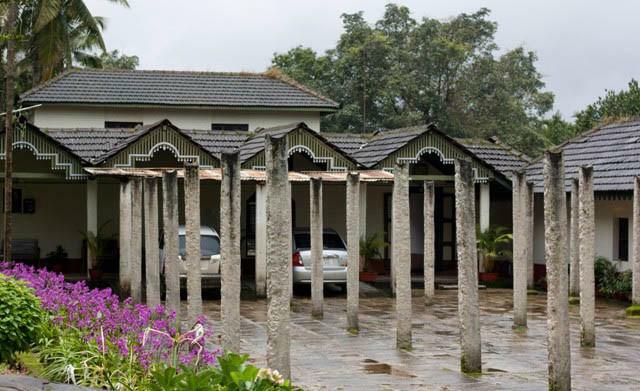 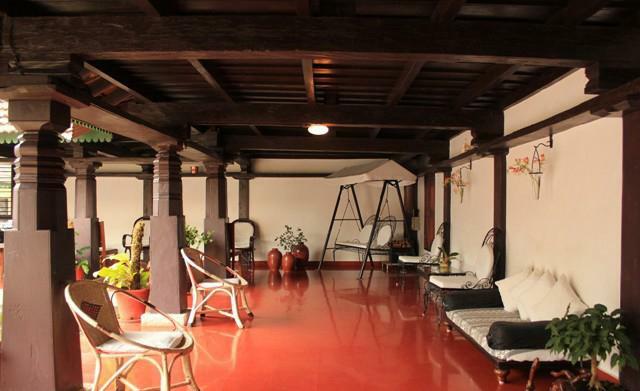 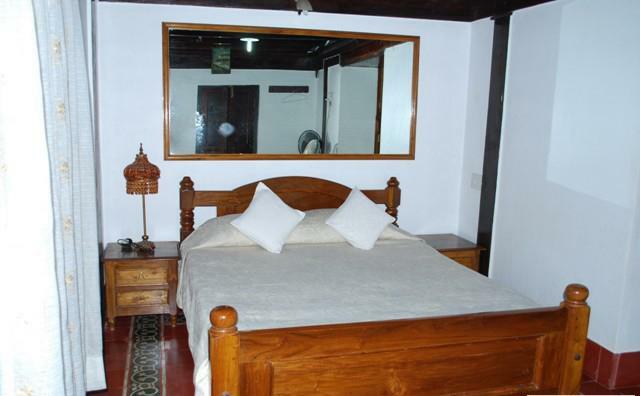 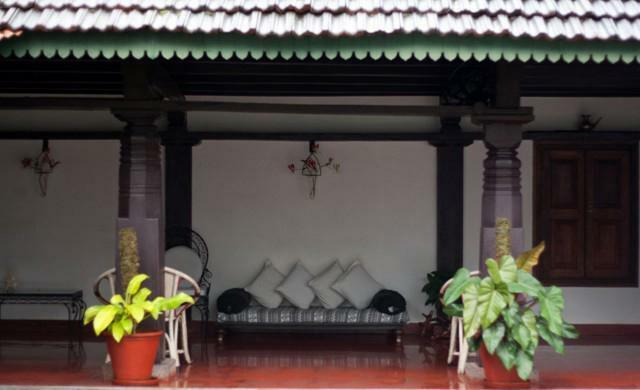 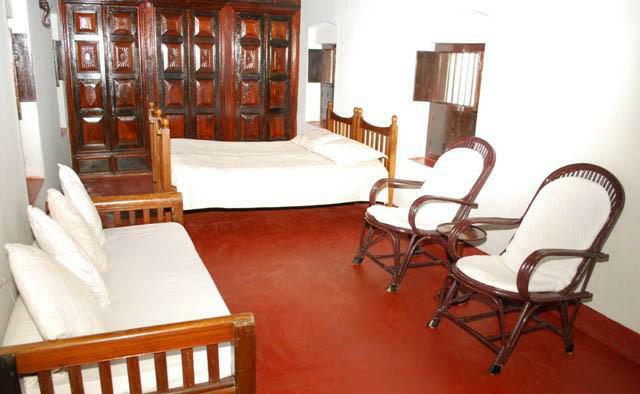 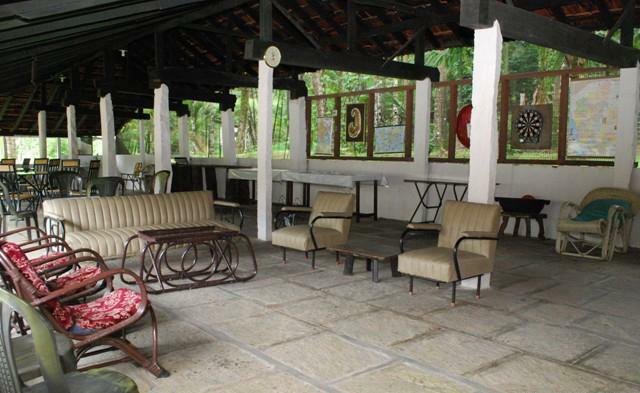 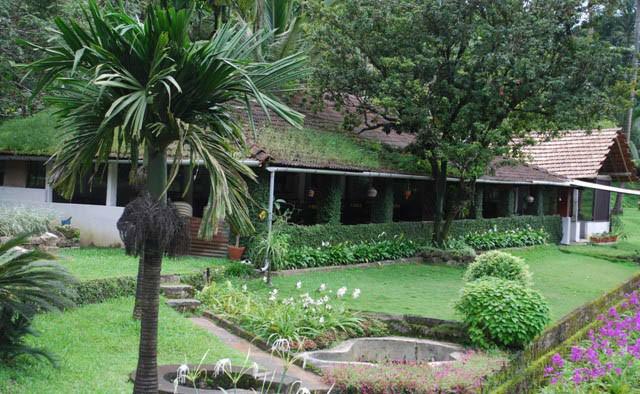 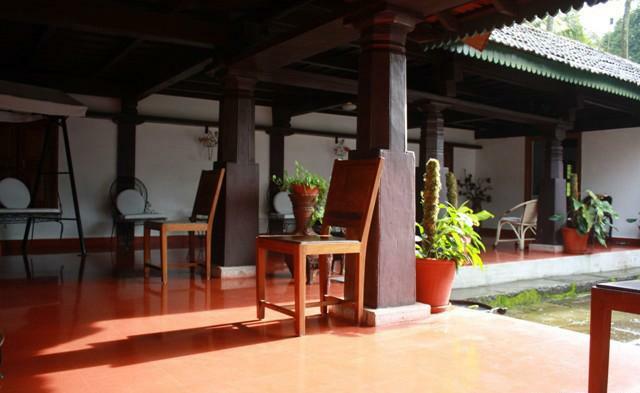 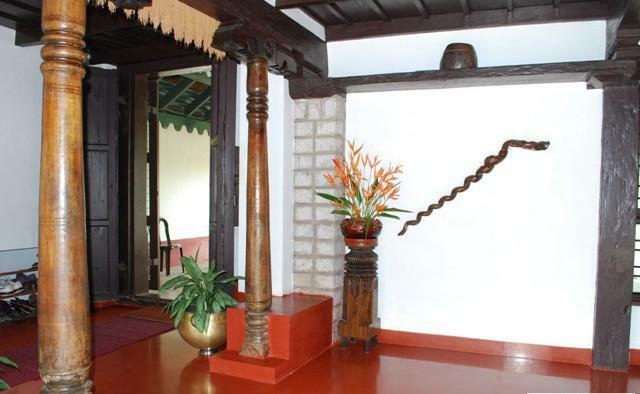 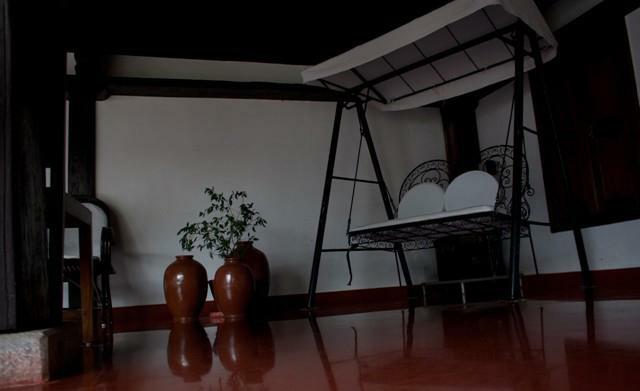 Kolavara Heritage Homestay, as the name says it’s a testimony for the heritage style hospitality of malnad region. 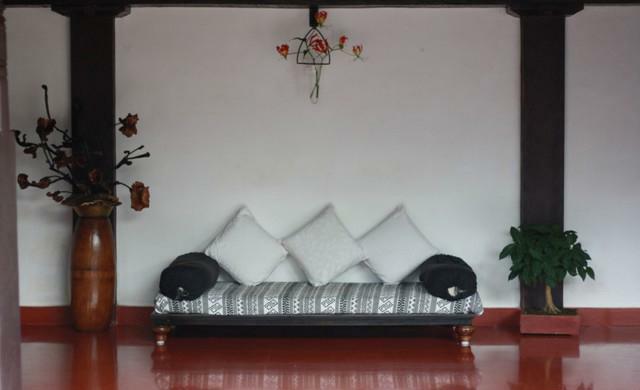 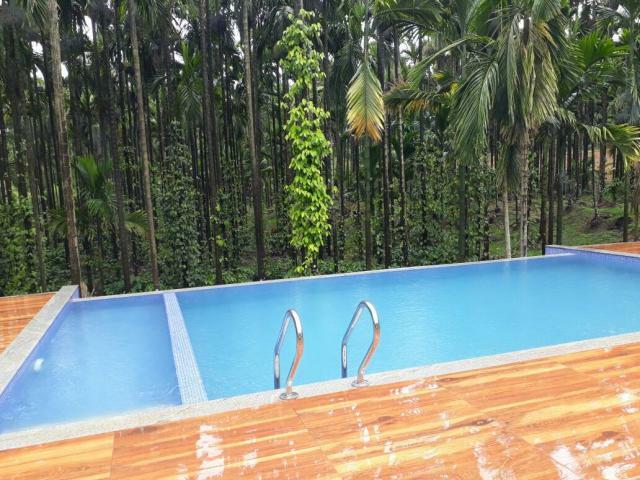 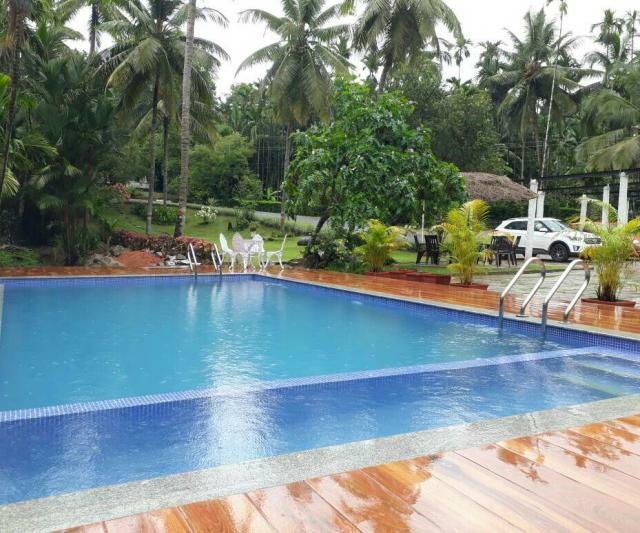 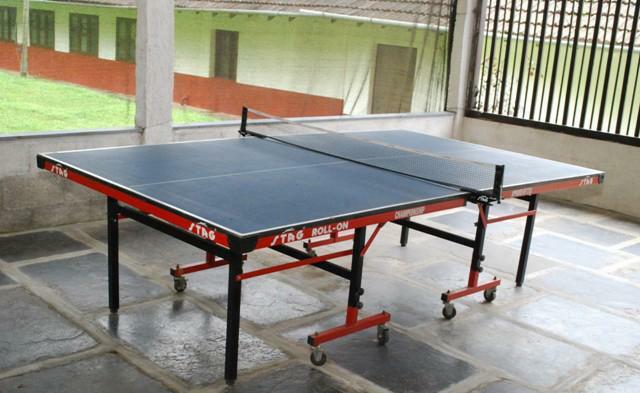 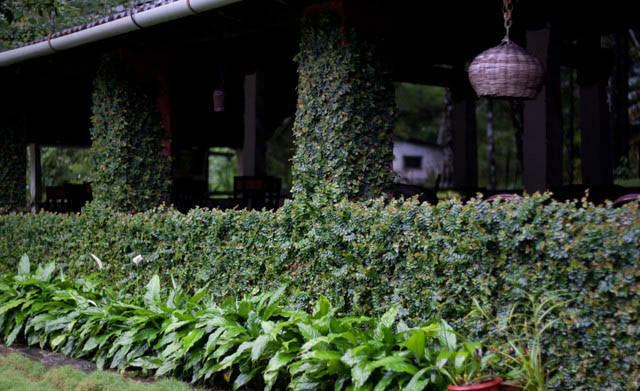 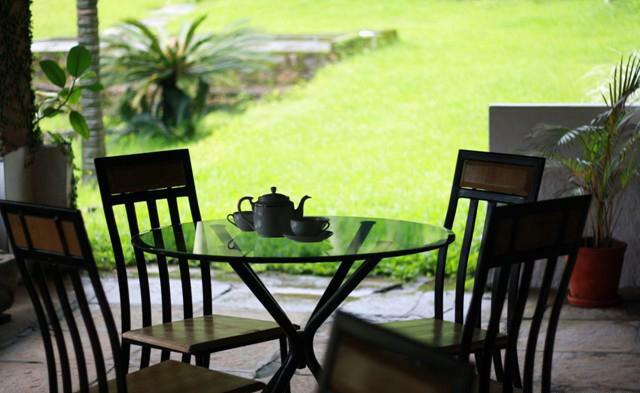 The homestay is located in the green destination and is must visit place for those looking for a peaceful getaway from the hectic and mechanical work life in cities. 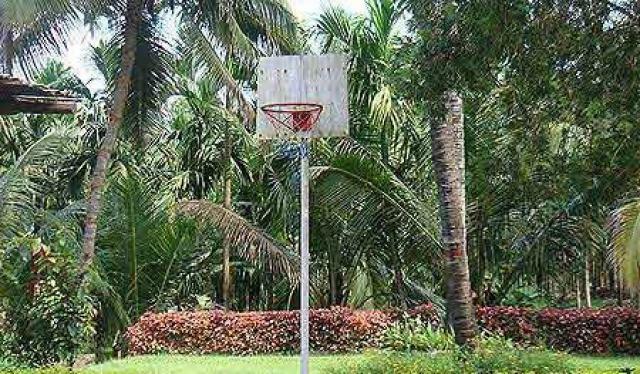 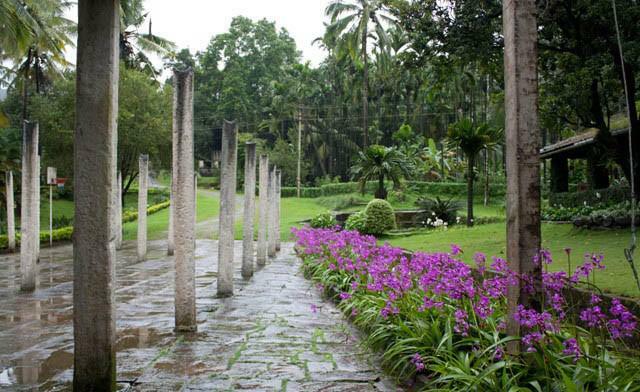 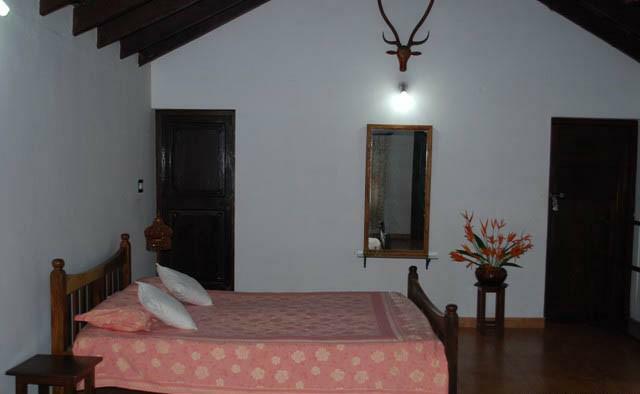 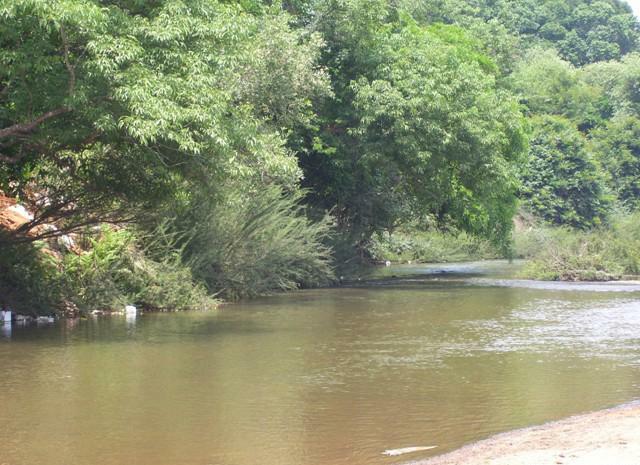 Nature loving tourists have come for a night stay and has extended for long duration. 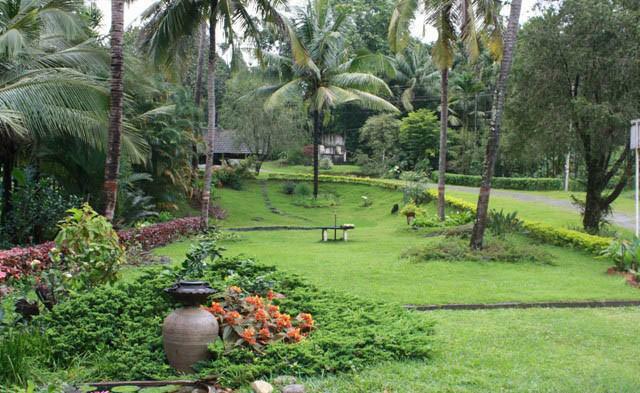 Come and witness the beauty of nature by taking a free quote and reserving your holiday dates online. 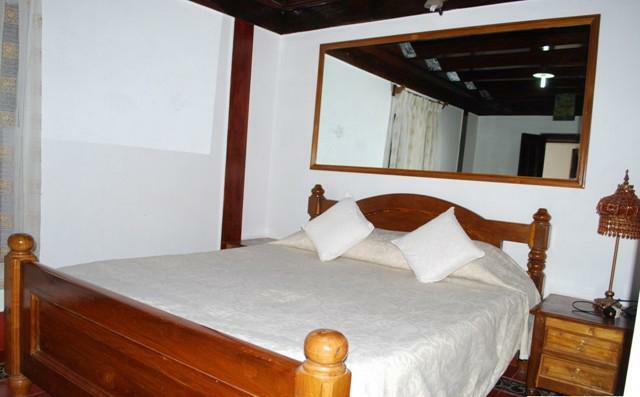 The tariff is 3,000 for the adults from December 15th onwards. 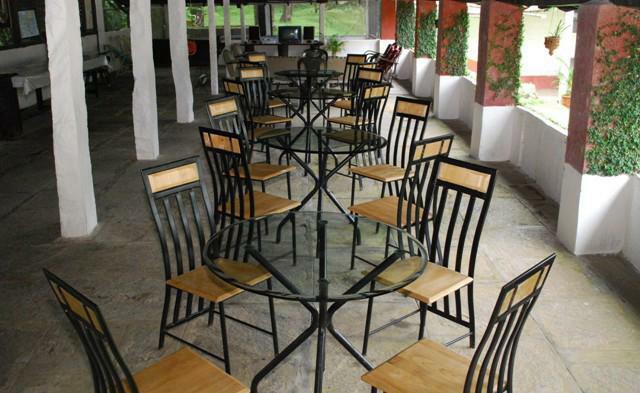 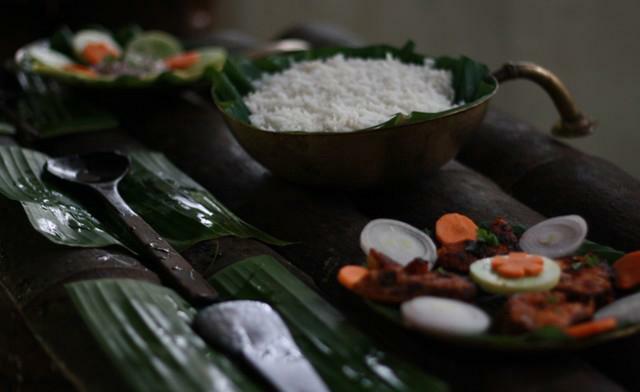 There is a fixed menu for the day and all meals( Veg & Non-Veg ) are served buffet style.